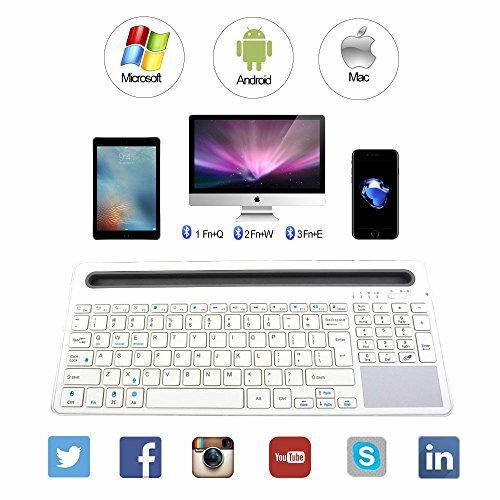 Supports tablet, computer, desktop, smart tv, smart phone and etc. 2.Slot design: TPE soft material with the most comfortable point of view, center of gravity adjustment, while plug in the pad or smart phone will stay in good balance. If you have any questions about this product by Keywin, contact us by completing and submitting the form below. If you are looking for a specif part number, please include it with your message.